The XF six-wheeler has been specced by the operator with a DAF Super Space Cab. He says, “To my mind you can’t beat DAF cabs, I reckon they offer the best living space on the market. 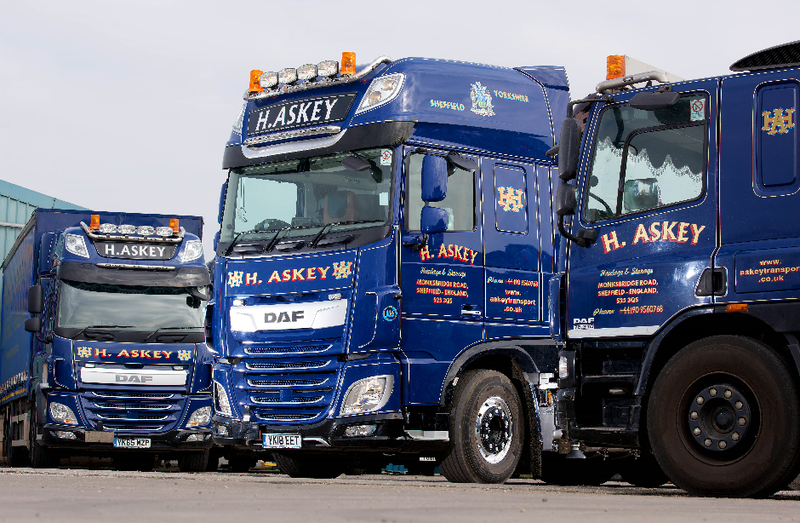 We have a great bunch of guys on our driver team and we like to try and give them the best.” H.Askey Transport works across the UK and into mainland Europe, with at least three or four trucks on the Continent on a regular basis. Rob Askey sees the quality and comfort of the DAFs as a great way to keep the team together while getting reliable and efficient performances from the truck fleet itself.